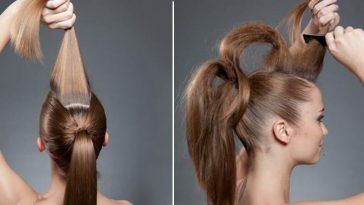 10 Awesome Hairstyles You Can Create Within 5-Minutes! 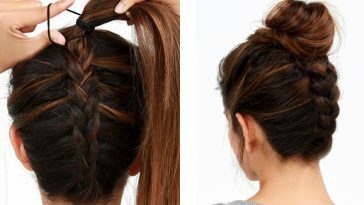 10 Pretty, Unique & Easy Hairstyle Ideas You Need To Try! 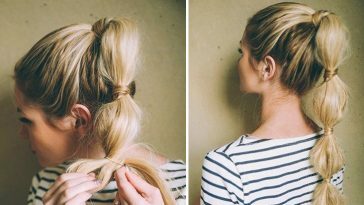 10 Brilliant 3-Minute Hairstyles That Every Girl Should Try! 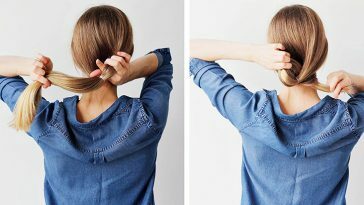 10 Surprisingly Easy Hair Tutorials With Stunning Results! 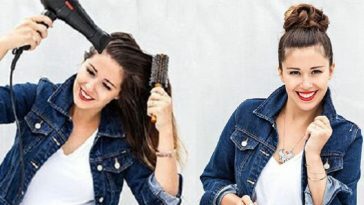 10 Cute & Easy Hairstyle That Will Only Take Your 5 Minutes In The Morning! 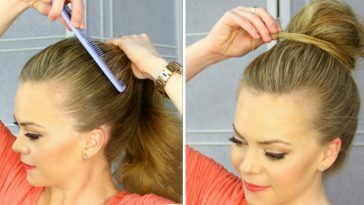 10 of The Best & Most Unique Hairstyle That You Can Do At Home! 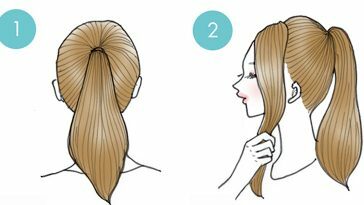 10 Hairstyle Tutorials To Give You Stunning Look In Just 5 Minutes! 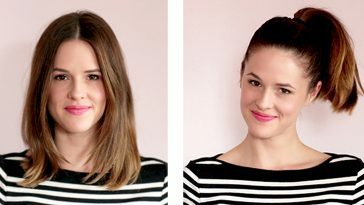 These Quick and Trouble-Free Bun Updo’s is All About Graceful Perfection! 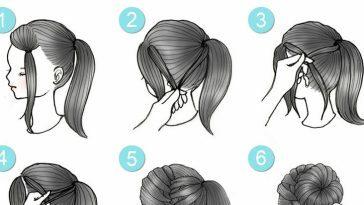 15 Most Beautiful Hairstyles You Will Love – Easy Step By Step Tutorials!